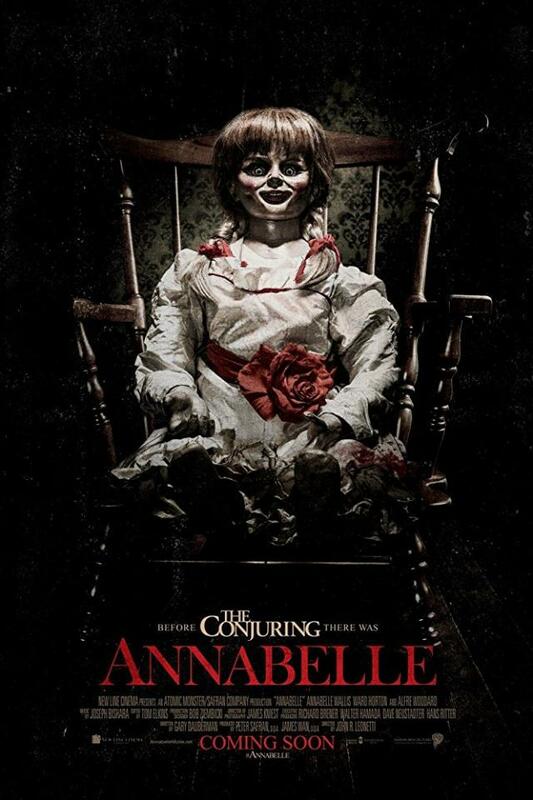 Director John R. Leonettiwill be bring the scary Annabelle doll to the big screen this October 3, 2014 and many speculate that the events in Annabelle (2014) may have specific tie-ins to The Conjuring 2 (2015) premiered October 23, 2015. As of right now there is no official synopsis released besides stating that Annabelle is a spin-off to The Conjuring. The cast of Annabelle include Alfre Woodard, Annabelle Wallis and Eric Ladin.